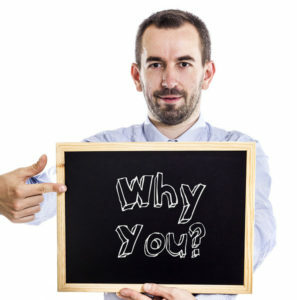 Home | Speaking/Presenting | Your Audience Wants to Know: WHY. . . They could be doing a number of different things rather than attending your talk. Being at your event better have more value than being somewhere else! An event planner or committee chairperson may have chosen and booked you, but it is ultimately your responsibility to make their “Investments” valuable! Here are ways to promote that important WHY information. Whoever hired you for the event will be promoting it. 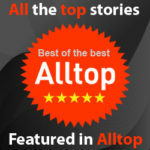 Providing them with content copy, images, and ideas will be appreciated. 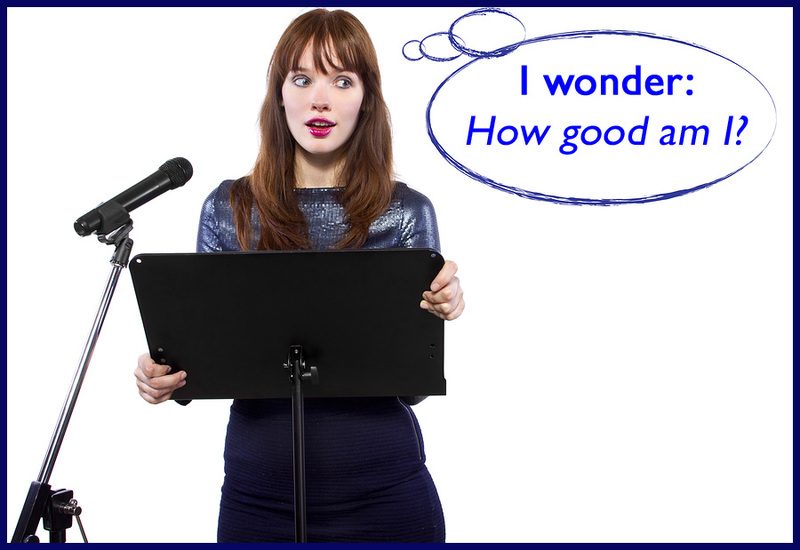 Who knows more about WHY folks should attend your presentation than you? Personalize that material, as much as possible, for the target audience. 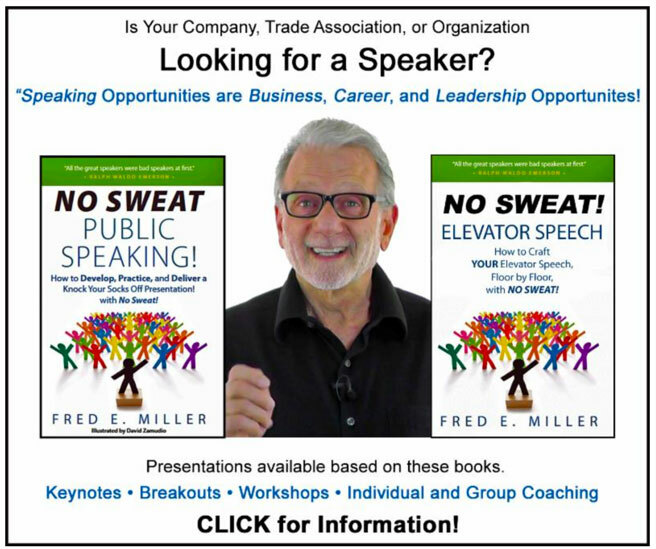 Often advertising flyers and program brochures include the bio of the upcoming speaker. 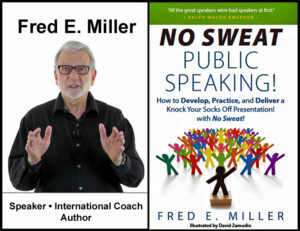 It’s frequently grabbed off someone’s website, and many times, has no connection to the featured talk. Unfortunately, that off-topic information is also used for introducing the speaker. In both instances it is wrong. Provide a bio relevant to your talk. No one cares where you went to school, how many kids you have, or the fact you collect stamps. WHAT expertise do they have relevant to the talk being promoted? 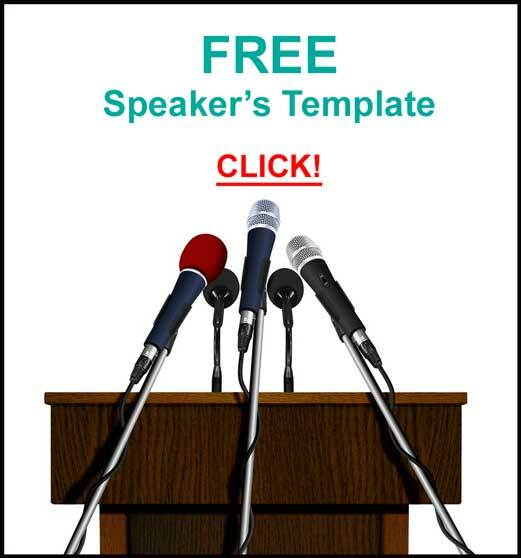 Will the speaker provide value above the “Investments” of time, money, and opportunity costs? As just stated, your Introduction is not your bio. 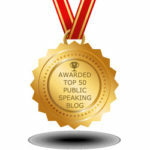 As the speaker, it is your responsibility to provide this to the emcee of the event. What about your topic should be of interest to the audience? What expertise do you have that gives you the right to speak in front of this audience? What value does your message have for attendees now? 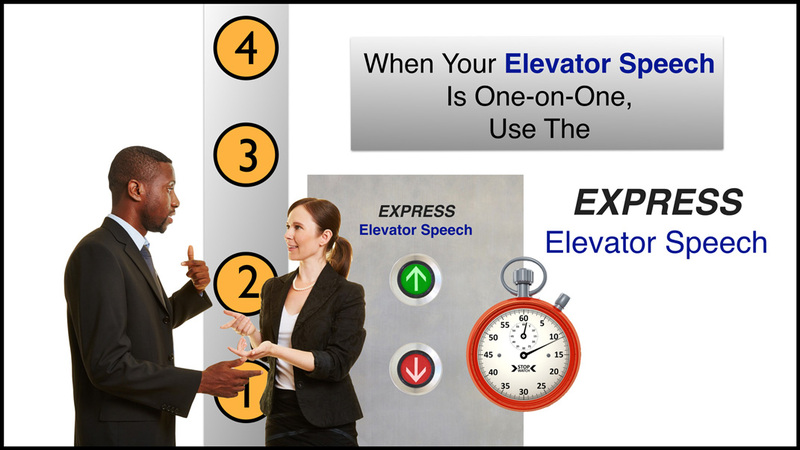 There are times you’ll have a “Speaking Opportunity” when you will be Introducing Yourself. It could be a presentation, workshop, or class. It may be a situation where the host was a no-show and you, by default, must introduce yourself. In a class or workshop, it is you and the attendees. There is no “master of ceremonies” for the event. 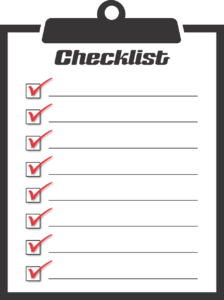 Rather than hand your Introduction to an attendee with little or no time to review it, you take charge from the get-go. Don’t start a workshop, class, or presentation without either having someone introduce you using your formal Introduction, or introduce yourself with an Expertise Statement. 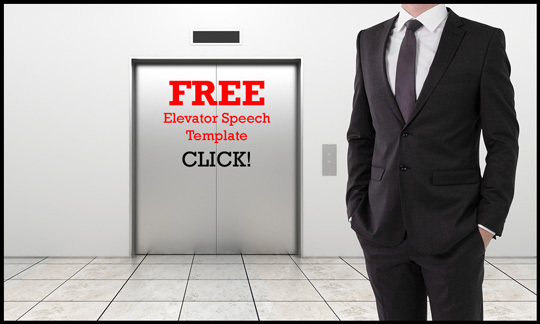 Your audience must know why you have the authority to speak on the topic you’re addressing. This is important! A template and example are HERE. 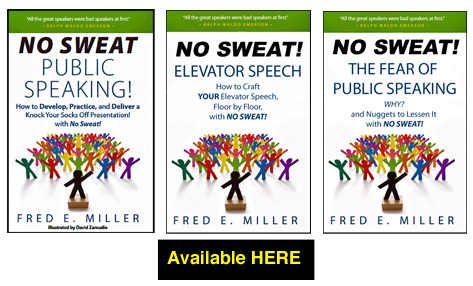 and your presentations will be absolutely, positively – NO SWEAT!